All Phase Roofing is a full service residential and commercial roofing company in West Palm Beach, serving the greater Palm Beach County area. We provide a full range of roofing services from simple repairs to new construction. Our mission is to become the most reputable roofing company in all of Florida by delivering the highest standards of professionalism and reliability. We are committed to providing all of our customers with quality service and outstanding workmanship. All Phase Roofing will repair or construct any style of roof the customer desires, and we back all of our work with the best guarantee in the business. Our work meets or exceeds all local and state requirements. All Phase Roofing uses the most advanced techniques and the best materials to insure that your roof is ready for the next storm. We will fulfill all your roof repair, maintenance and installation needs. Our roofing company is committed to only 100% customer satisfaction. 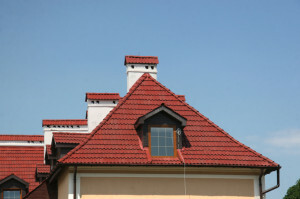 When you are looking for a West Palm Beach roofer with the best reputation, you can count on All Phase Roofing. All Phase Roofing is recognized by our customers as the finest roofing contractor in the state of Florida. We consider no job too big or too small and will inspect your roof free of charge to determine if you only need repairs or if roof replacement is necessary. All Phase Roofing backs all of our work with the best guarantee in the business, and we provide fair and competitive pricing on all our services. We treat all of our valued customers with respect and dignity born from our high professional standards. Our roofers are honest and trustworthy, never taking advantage of clients. We always approach our customers as people first – with honesty and respect. We promise to have your roof installed as quickly as we possibly can. We will also make sure the roofing crew leaves your property exactly as it was – except with a much-improved roof! 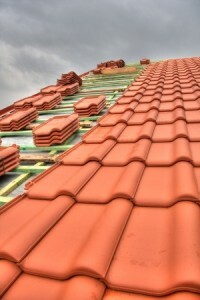 We have the best and most experienced West Palm Beach roofing contractors on our company staff of over 60 people. They set the highest standard when it comes to customer service. For all of your roofing projects, commercial, residential, new construction and repairs, we hope you will choose All Phase Roofing as the company for the job. We know there are other companies that can fulfill your roofing needs, and we want to win your lifelong patronage by doing an outstanding job for you. 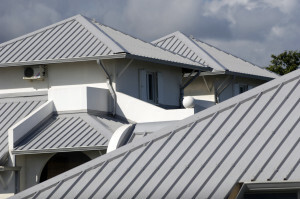 All Phase Roofing is truly the best roofing company in West Palm Beach and surrounding areas.